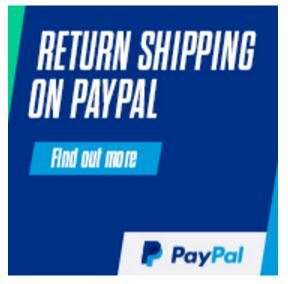 You save £25.00 that's 50% off! 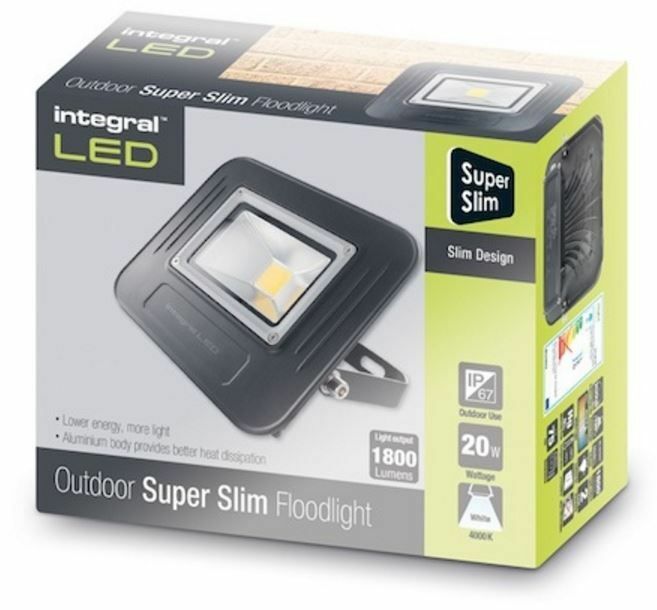 The Integral LED 20W low-energy super-slim IP67 Floodlight delivers 1500 lumens, 4000K white colour temperature, suitable for indoor and outdoor areas such as gardens, driveways, car parks, secure areas and leisure centres. 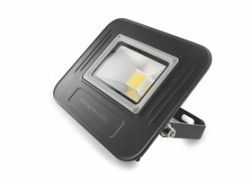 With a body manufactured entirely from aluminium, and the addition of a separate die-cast heat sink, the Floodlight's LED chipset has excellent heat dissipation to ensure durability and performance. Long life expectancy of 20,000 hours based on normal usage.